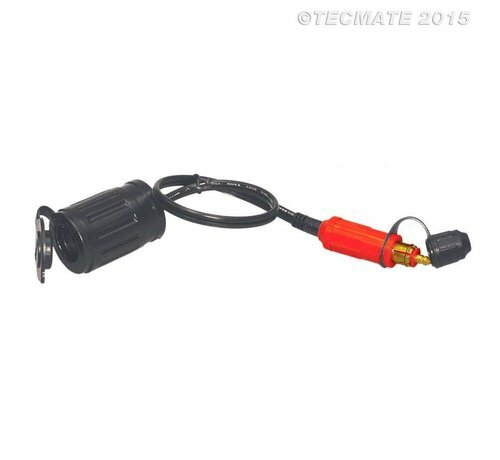 Connect your standard USB or GPS charge adapters to a BIKE/DIN socket found on BMW, Triumph, etc. Ø21mm auto socket with internal slots lock inserted adapter/connector in place. 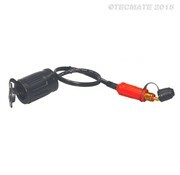 Power is delivered through a Ø12mm BIKE/DIN plug. Includes cap to protect plug tip.